Let's talk about reconciling the Torah's story with that of contemporary of science. I'm not an expert in either Tanach or scientific research. In fact, I don't really have a fully-developed approach on this topic. But I still think it's important to work on your understanding of the topic, especially if one is immersed in general studies. In my mind, the main problem is confined to the first few chapters of Bereshit. Everything later on, like when archeologists try to answer "did the Exodus happen? ", "did King David exist?" seems less critical to me. The academia just doesn't have much to go on. There just aren't so many sources around for those periods except for the Tanach. So in my mind, the main issue concerns two specific scientific narratives: the Cosmological creation story and the theory of Evolution. 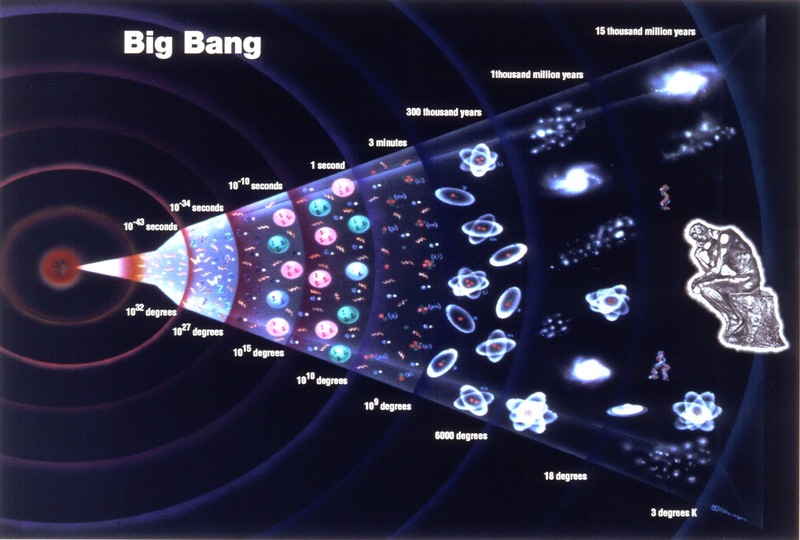 Cosmology describes a long and complex process by which the universe exploded into being. This doesn't sound so similar to the Torah's succinct and Geo-Centric version. Why aren't pre-historic creatures, including Pre-Historic Man, mentioned? The torah describes the creation of people and animals as what sounds like a miraculous process of יש מאין, divided into distinct phases. This sounds a lot different than the Evolutionary narrative that all life evolved over the eons from single-cell organizes. In the inaugural issue of the Rambam Medical Journal, Professor Aviezer and Dr. Avraham Steinberg present two different approaches to this topic. Both make many good points and are well worth reading. Professor Aviezer for the most part accepts the the theory of Evolution, then alludes generally to the ability of interpretation to overcome the problems, but doesn't go into detail. Dr. Steinberg for the most part rejects the theory of Evolution, pointing out the weakness in many of it's assumptions. He does what he sets out to do, argue that the theory of Evolution isn't as well-established as one might think. But ultimately, his arguments leave Evolution in the realm of the highly plausible and if you had to take a bet based solely on the physical(non-Torah) evidence, most people would probably tend towards the Evolutionary side. So really it would be nice to have an answer for the possibility that Evolution is true. Rav Breuer argues that the creation stories are different than the rest of the narratives in the Torah: they aren't telling us the story as it actually happened, rather they are idealizations coming to give us insight into the spiritual duality inherent in the Universe. But once we accept that Thesis, then a lot of the questions about how to reconcile the Torah's account with Cosmological/Evolutionary theory fall away. 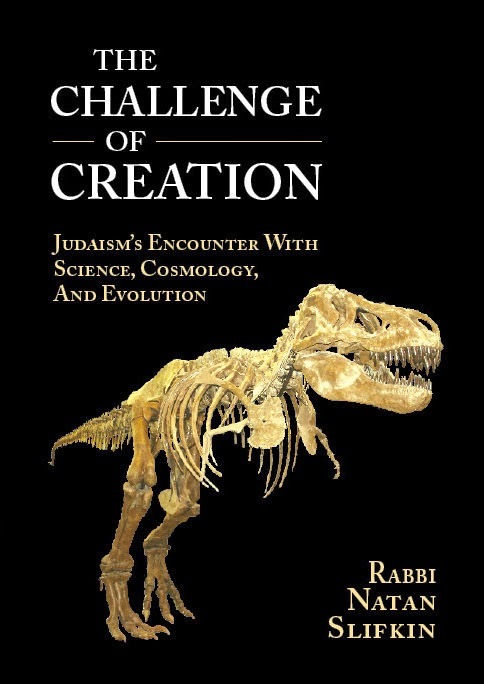 Unlike the rest of the Torah's narratives, the details in the creation stories are about the spiritual make-up of the Universe, not a step-by-step account of Prehistory. Now, I've never been entirely comfortable with this approach, since it implies that part of the torah is non-factual(albeit a very limited part). Fortunately, Rav Natan Slifkin's book "The Challenge of Creation"(Chapter 7) takes a similar approach, and he did his homework. Rav Slifkin brings support from numerous rishonim and acharonim for his understanding that "the descriptive parts of the account of creation are not to be taken literally". I've only browsed the book on Google Books, but it looks quite impressive and I've added it to my list of books to order.